Hazing is an issue that sports has faced for decades. To some, it might seem like a team just having fun, but to others, it can viewed as over the line and something that should have zero tolerance. 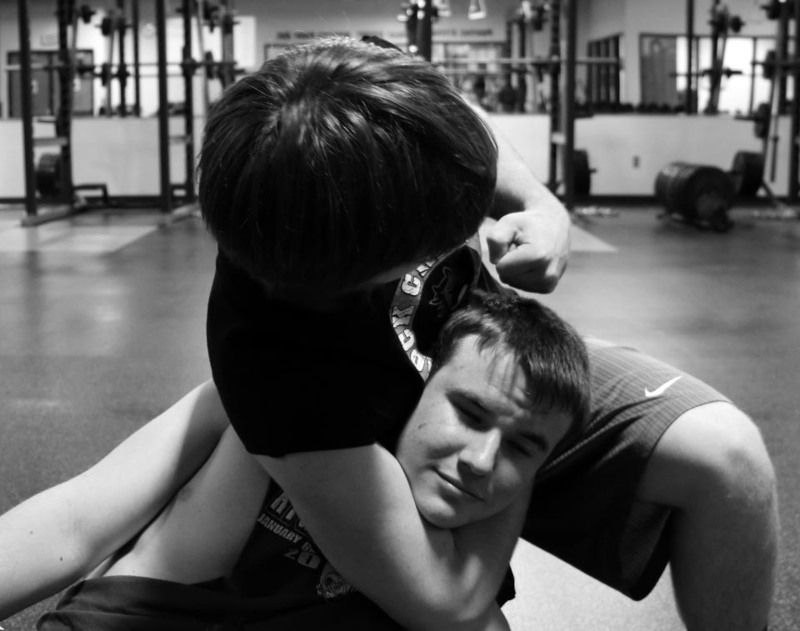 Younger players are usually the targeted victims, with the upperclassmen performing initiation rituals that were performed on them by the classes before them. These cases of harassment can lead to lawsuits and legal charges. In October 2017, some of Manhattan High School’s football players participated in an “birthday beatdown” tradition that involved violently kicking and punching a fellow player. Although the coach faces no charges of child endangerment, the players still await possible charges for their actions. Rock Creek’s football team used to participate in similar traditions. “My freshman year, the whole football team got in on birthday spankings,” senior Alan Bojorquez said. Since the Class of 2018’s freshman year, though, things have changed. “When we were sophomores, the coaches discussed hazing with the team, and since then, there’s been no hazing,” senior Joe Goodmiller said. The different atmosphere has helped over the last few years, according to both the players and the head coach, Mike Beam. The Rock Creek coaching staff talks to the team leaders before the season in an effort to prevent any hazing. No set punishment guidelines for hazing are set for the Rock Creek football team, but hazing falls under “do what’s right or we’ll take care of it,” Beam said. However, hazing is an action that falls under the school’s “Bullying and Harassment” policy in the student handbook with consequences of possible suspension or expulsion. Without punishment, hazing could go unchecked, and this could lead to bigger issues. Distrust is something that can result from hazing. It can drive a wedge between the older members and younger members. “I think it puts a major rift and can cause a split right down the middle of the team,” assistant coach Mark Oberkrom said.